Come Stand & Pray before the next 40 Days for Life! Can YOU spare one hour to help save a life?! Houston Coalition for Life will be leading 40 Days for Life in Houston the Fall: Sept 25- Nov 3, 2019! Join Christians from all over Houston in praying outside of the massive Planned Parenthood on I45 as we unite in prayer fasting, and peaceful vigil with 414 over locations around the world! This legal peaceful prayerful witness has already helped saved thousands of lives here in Houston and over 10,000 lives around the world! You can schedule an hour on the HCL calendar throughout the year! Also you can sign up through the 40 Days for Life calendar! We encourage you to always come out with a prayer partner. If you are interested in leading a group, HCL offers free training, free promotional materials and may be able to give presentation to your group to encourage participation. Forms for 2019 Fall 40 Days! The most vulnerable among us are innocent, defenseless unborn human beings. These babies have no voice. Their pain, their anguish and their cries are silent. They depend on us to SPEAK UP! They depend on us to ACT in defense of their lives. This is a unique opportunity to share the pro-life message up to the last possible moment with those entering the Planned Parenthood abortion facility. Get involved year round in 40 Churches for 40 Days and other prayer vigils by staying up to date with our calendar and Facebook. 2. Stand & Pray brings attention to the injustice of abortion and the agenda of Planned Parenthood. When Christians begin to consistently Stand & Pray, the public soon realizes that something bad is going on inside those facilities. 3. Planned Parenthood's employees like to think that the community supports what they do. If nobody is present to object to their deadly agenda they can rationalize their practice. The prayerful presence forces them to realize every day that the community is overwhelmingly opposed to their agenda. 4. People do not want to receive their healthcare from a place that is controversial. A consistent presence in prayer outside Planned Parenthood will increase the dissatisfaction rate among its clientele making it difficult to maintain customers. 5. Babies are saved from abortion when people Stand & Pray at Planned Parenthood! 6. Abortion workers have left the abortion industry when they see pro-lifers as a safety net of hope, that they can quit! Many become actively pro-life (like Abby Johnson who was planning to work at the have Planned Parenthood in Houston)! 7. Hearts are converted!  The mothers and fathers of unborn children often have a conversion of heart when they see people praying at abortion facilities. 5 Key Reasons To Come Pray Outside of the Abortion Facilities! 1. Most of the women going in are Christian. Your calm, silent prayerful stance (where she can see you) reminds her of all she was taught about God during her life. 3. We stand there for the babies. We showed up for them - spiritually adopting them. We did not abandon them even if everyone else does. 5. We open up ourselves to God, fulfilling all the spiritual works of mercy. God uses this time to strengthen us and give us a sense of trust and peace that we cannot experience anywhere else. Join us at our weekly Prayer Vigils at the Planned Parenthood "Prevention Park"